Why Not Turn That Beautiful Dream Into A Reality On Your Big Day? The Inn at Fogg Farm 1789, wants to give your storybook romance the unforgettable wedding ceremony that it deserves. 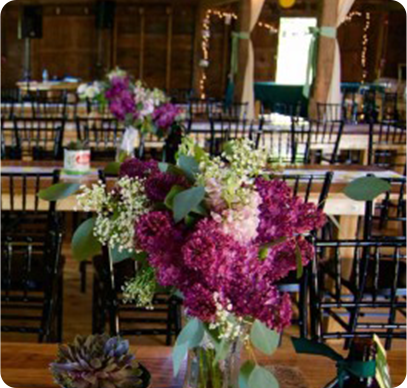 At our venue in the countryside of Gray, Maine, we’ll provide all the amenities and extras that you need. Imagine the pristine color of your wedding dress contrasted against the time worn beauty of a centuries old barn. An anniversary dinner. 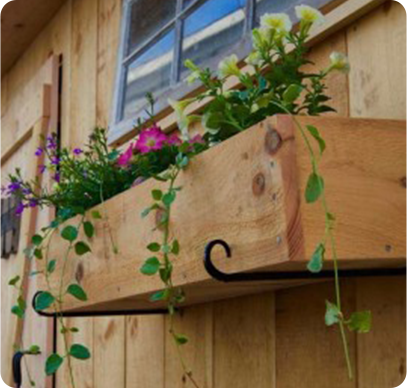 Gather friends and family to honor how far you’ve come together! Birthday party. Celebrate the year gone by, and toast to the one ahead! Corporate event. Build a better company culture by throwing an amazing party. Are you playing 18 holes at our nearby golf course in Gray, Maine? Wouldn’t it be nice to avoid that long drive back to civilization? Call us at 207-657-8621 to ask about availability of our golf event venue in Gray, Maine. The InnWelcome to the Inn at Fogg Farm. The Inn is a uniquely beautiful, undeniably charming option for lodging for your party. The BarnWelcome to the barn at Fogg Farm. 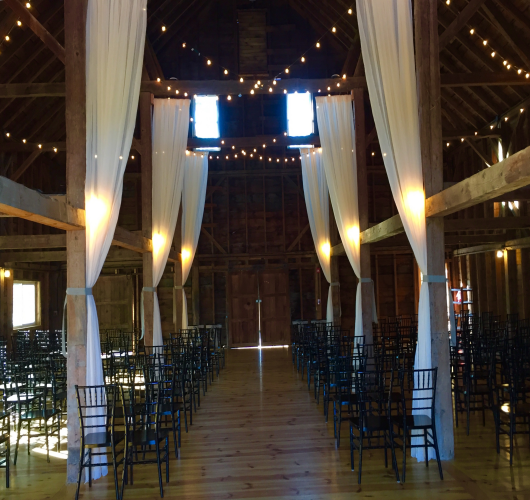 The authentic rustic barn is meticulously restored as a comfortable place for your local or destination wedding or event.